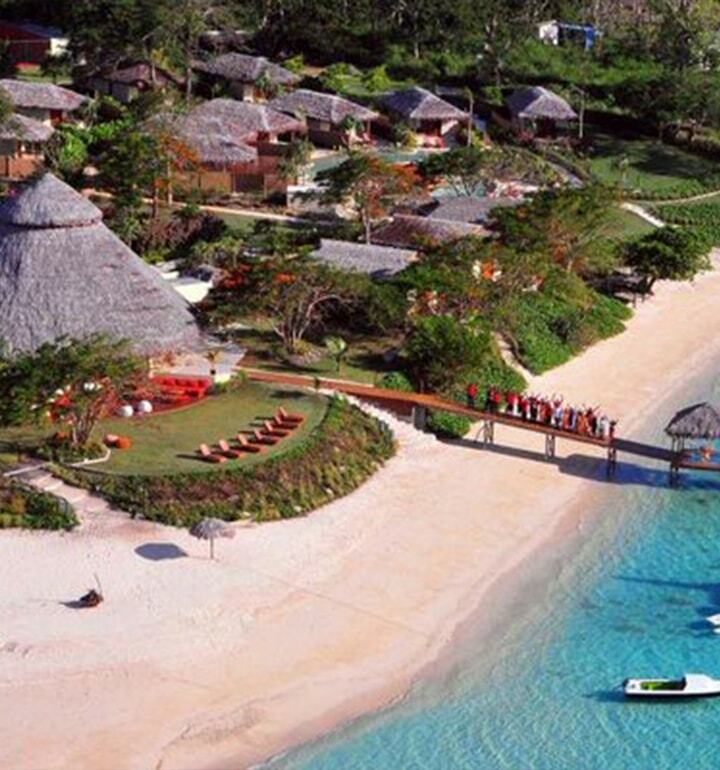 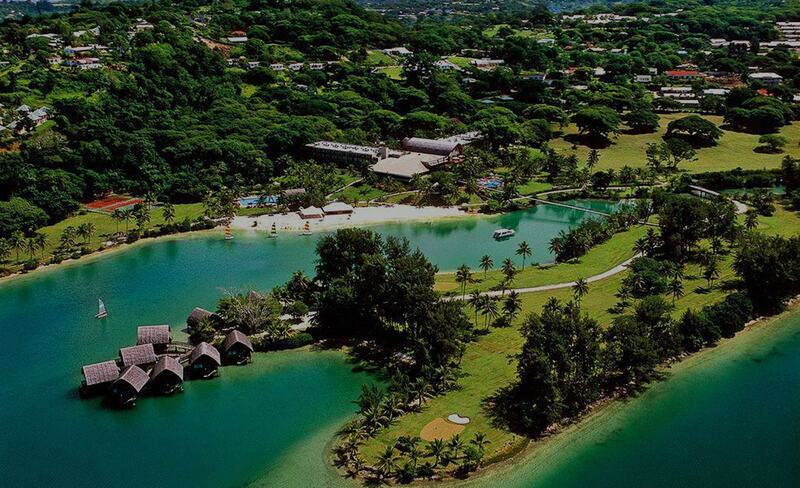 Vanuatu is a beautiful Pacific Island Nation slightly west of Fiji. 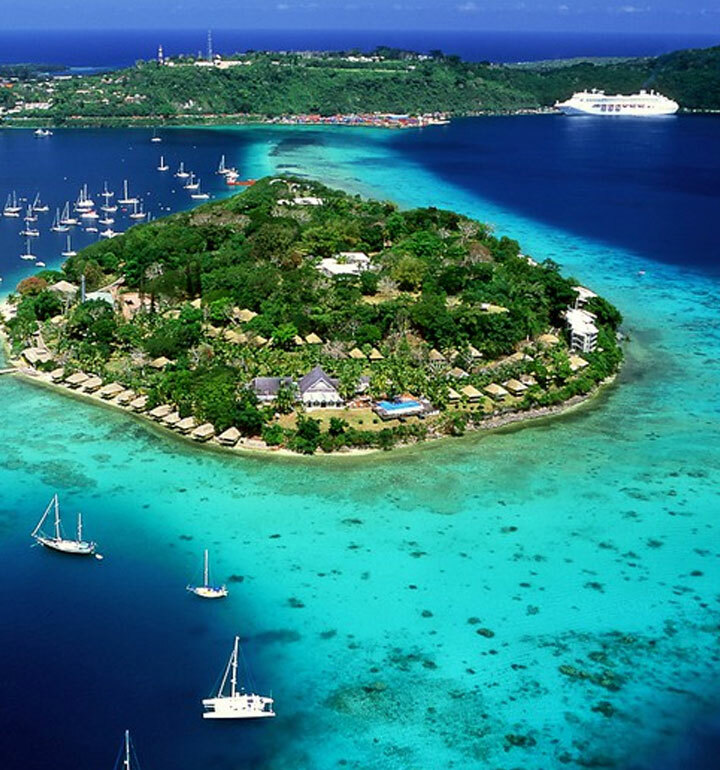 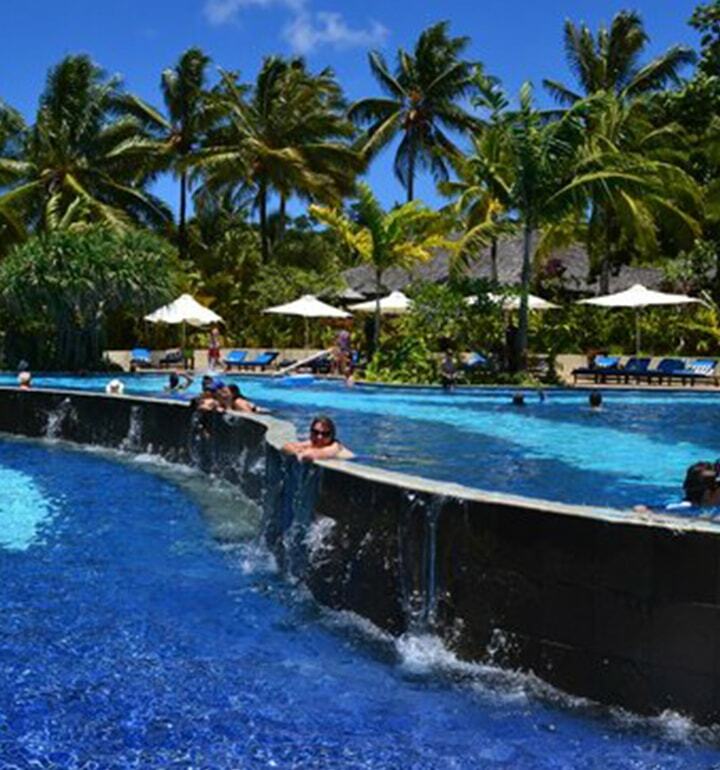 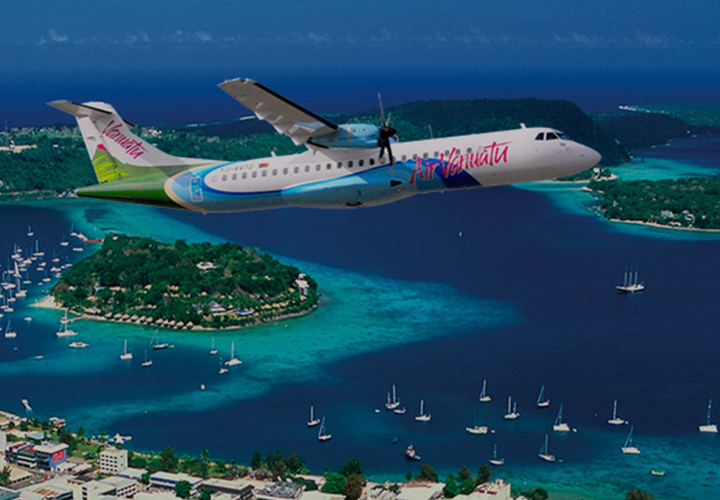 Vanuatu immigration offers many lifestyle, travel and financial benefits. 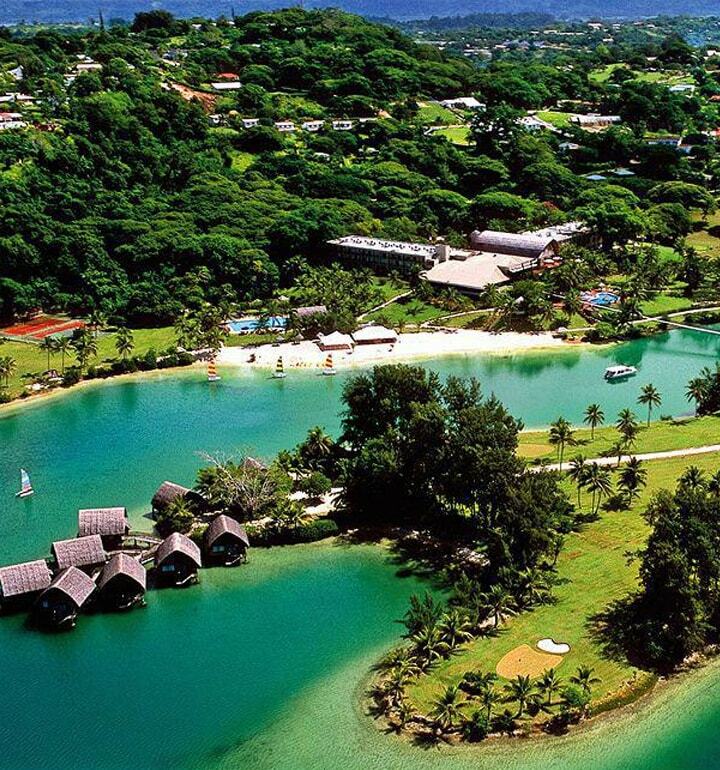 VERP Immigration & Consultancy S.A. works with the authorization of the government to promote and facilitate citizenship and immigration to Vanuatu. 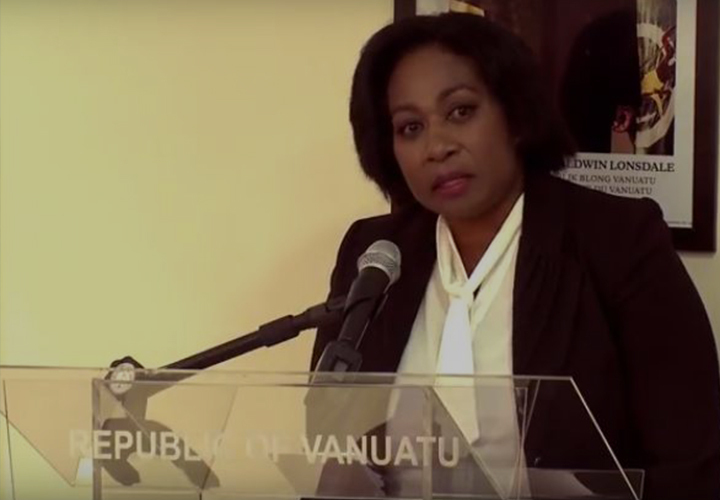 New citizens moving to Vanuatu may take advantage of Vanuatu’s fast-track citizenship option or apply for citizenship after 10 years of residency. 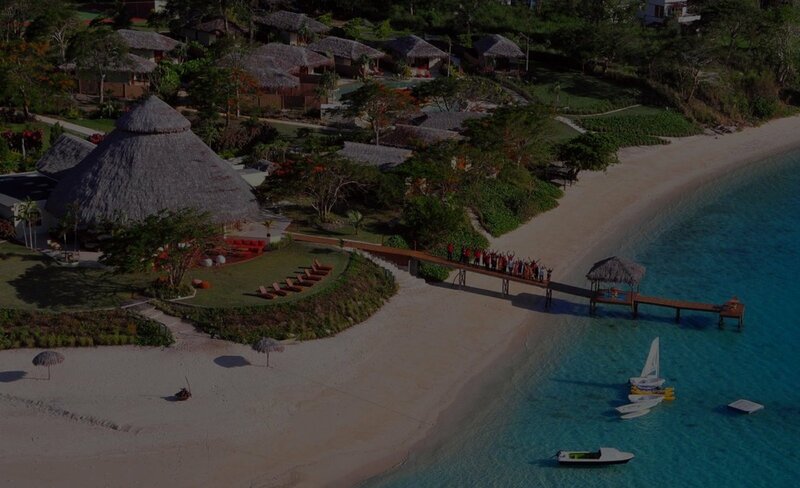 The Republic of Vanuatu is especially unique in the Pacific not only because of its indigenous and traditional ethnic diversity but also its colonial heritage which has resulted in a melting pot of diverse origins coming together in a peaceful and relaxed living environment. 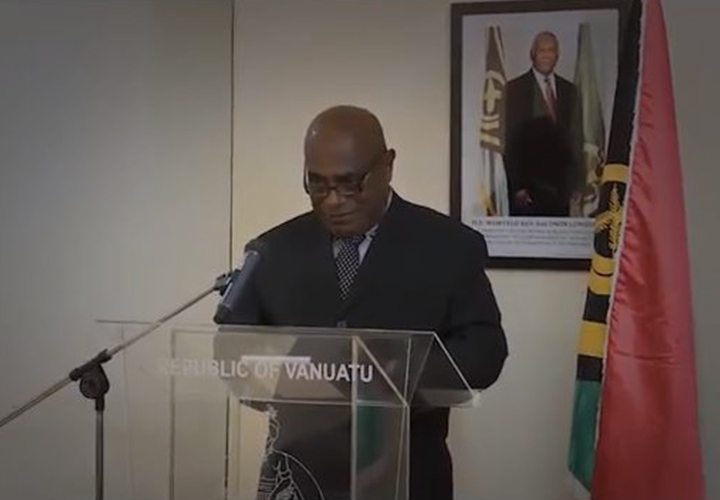 The Citizenship acquired under the Development Support Program is fully recognized by the Government of Vanuatu and the nationality is regarded as Ni-Vanuatu.